February 12, 2018 – It’s official. 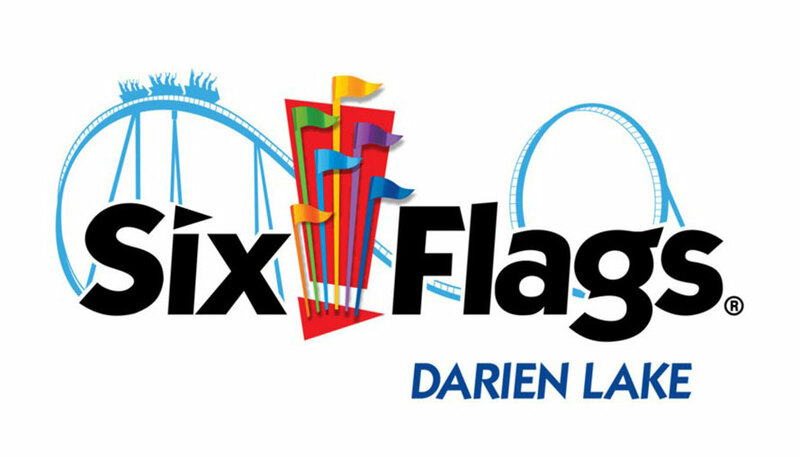 Darien Lake Theme Park is now Six Flags Darien Lake, returning to the park’s previous name from 1999-2006. In May 2018, Six Flags announced a purchase agreement with affiliates of Premier Parks to take over the operations lease of five United States amusement parks and water parks, including Darien Lake’s theme park, water park, camping resort, hotel and amphitheater. Darien Lake first opened in 1981 before being purchased by Six Flags 17 years later. Another seven years on America’s largest theme park chain sold the park to CNL Lifestyle Properties, who in turn sold the park to EPR Properties following the 2016 season. Six Flags also announced the rebranding of two properties, Wet & Wild Splashtown and Wet & Wild Phoenix, as well as the renaming of the water park at The Great Escape in Queensbury, New York. The water park in Houston, Texas is now Six Flags Hurricane Harbor Splashtown with the one in Arizona rebranded to Six Flags Hurricane Harbor Phoenix. Great Escape’s water park is now named Hurricane Harbor to better fit the portfolio of the company. This entry was posted in News and tagged Darien Lake, Six Flags. Bookmark the permalink.